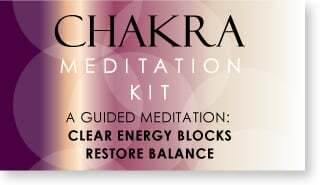 Is Your Solar Plexus Chakra in Balance? This is the third article in the series I’m writing on chakras. 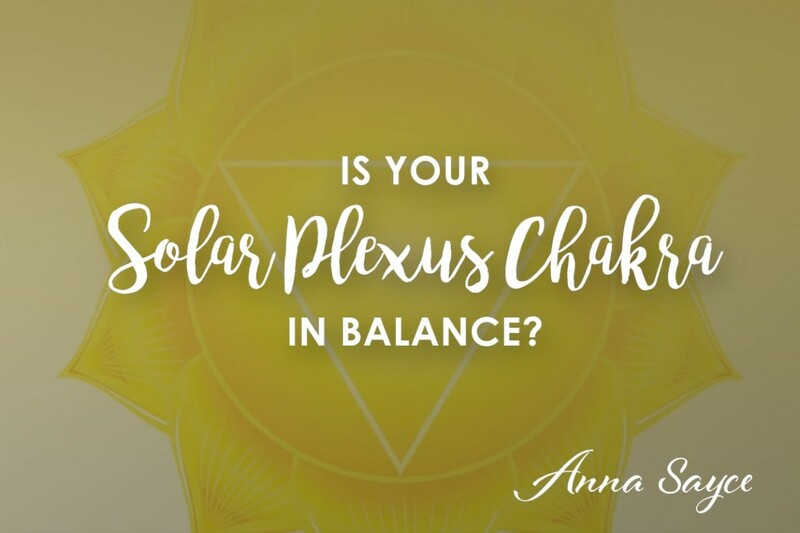 In this article, I’m going to talk about how you can tell if your solar plexus chakra is out of balance and I offer some resources, suggestions and lifestyle changes for fixing any imbalances. First of All, What’s the Relevance of Chakras in our Daily Lives? Is it just some high-level, esoteric concept that has no relevance to the wo/man on the street? 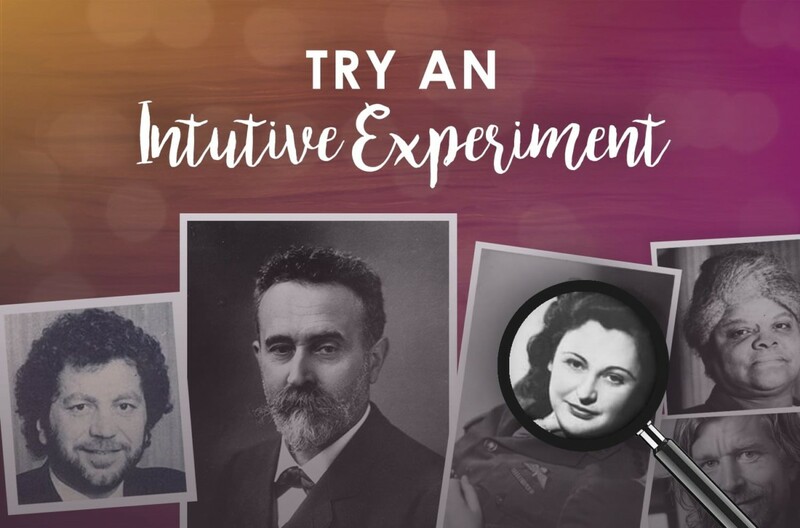 Actually, for those of us who seek to improve our lives and grow as people and as spiritual beings, it’s a very useful framework for bringing balance and tracking our spiritual evolution. By reading the chakras, we can gain more insight into our strengths and challenges in life, and seen through this spiritual framework, we can also take steps to remedy imbalances and become happier and healthier! The solar plexus chakra is located just above the belly button, and is associated with the colour yellow. This chakra governs all aspects of personal power. Power encompasses many qualities, including strength, courage, fortitude, and the ability to achieve. Having a strong solar plexus chakra means you are able to get what you want in life: to set goals and take action on them. The energy of the solar plexus becomes very pronounced during the teenage years. We often associate this stage with conflicts between the teenager and her parents. 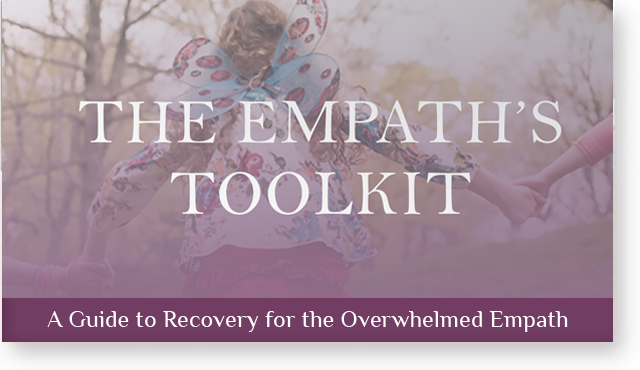 This is because the solar plexus is becoming stronger at this time, and we begin to develop our own ‘inner adult’ – the part of us that can make choices and decisions independently of our parents. 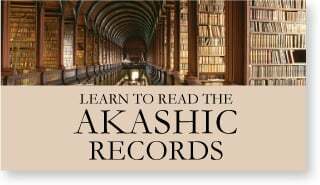 The burgeoning solar plexus energy also helps us to form an identity and sense of self that is separate from the family unit in which we have grown up. The solar plexus chakra also governs the realm of taking responsibility for your life. The truth inherent in this chakra is that we alone are responsible for our own happiness and success; we have the power to direct the course of our lives through our actions, habits, and choices. A balanced solar plexus chakra allows you to be both assertive and respectful when dealing with other people. It also means that you can set a goal, and then take actions that are aligned with that goal. When the solar plexus chakra is strong and in balance, you have the stamina and focus to ‘stay the course’ and see your plan through to the end. Those who have a balanced solar plexus understand what is and what is not within their sphere of influence. Such a person does not try to change other people, or interfere in situations which are none of her business. She understands that others have free will too. Being taught to mindlessly surrender to authority at all times as a child or adolescent can affect our sense of sovereignty and independence later on; causing a person to feel a need to run their decisions past someone else. Abusive relationships can wreak havoc on the solar plexus chakra because they set up patterns of behaviour and belief which drain your power. 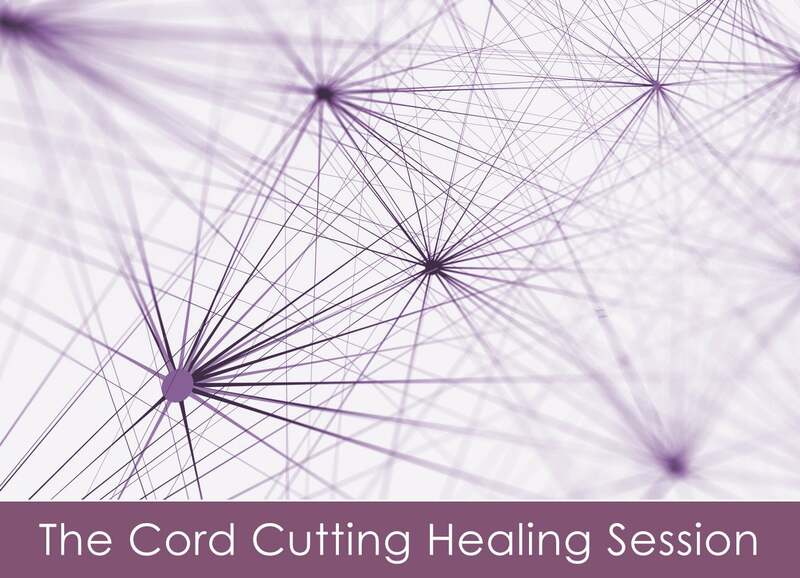 It can be very helpful to cut an energetic cord to an abusive partner. 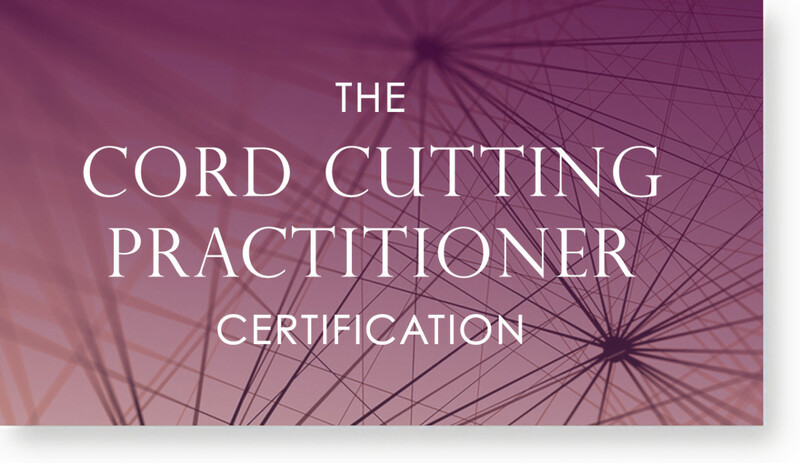 Cutting these cords can help to break the cycle of attracting abusive partners. An example of an organization that seeks to do this is a religious cult. Any religious group that encourages you to abandon your inner authority and discernment is detrimental to the solar plexus chakra. Work on assertiveness. If you have a history of being a people pleaser, start sleeping on requests before you agree to them. Practise saying no when you don’t want to do something. When going into a difficult situation/conversation, imagine your solar plexus chakra expanding and growing in size until it is a few metres outside of your body. Take heed of the message within your anger. Anger shows that a boundary has been violated and action is usually needed as a result. Anger is the solar plexus talking to you about what is acceptable to you. Honour the sovereignty of others – curb any desires to ‘rescue’ those around you. Grant others the space and responsibility to change their lives. 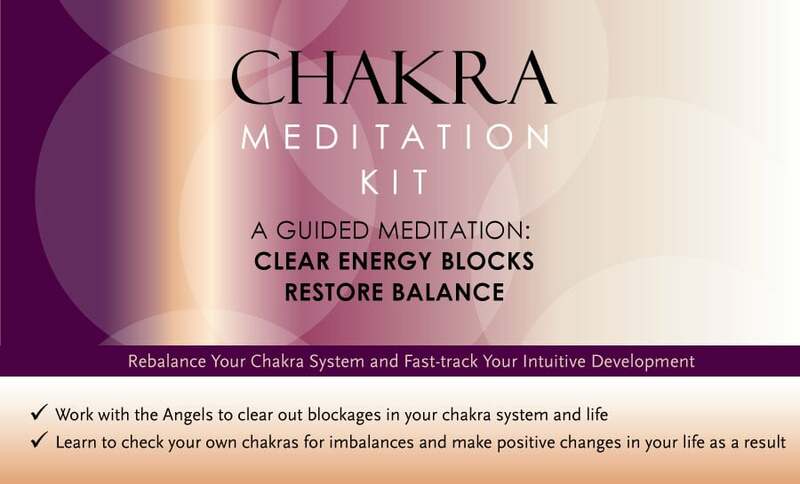 For those who are interested in rebalancing their energy system, I offer a Chakra Meditation kit which teaches you to read, heal, open, clear out and rebalance your entire chakra system. 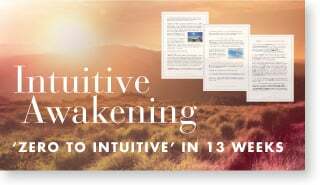 It’s a do–it–yourself guide that includes an audio meditation, eBook and a discount on the Intuitive Awakening course. I love the article, especially that part with the suggestions how to bolster the solar plexus chakra. 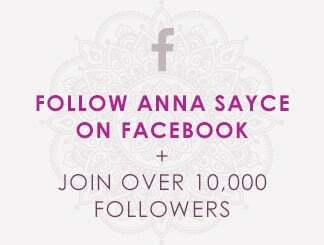 Blessings Anna! The Melody Beattie books worked wonders for me, and I’m so glad to see you mention about not rescuing others. Thanks Anna for making this available. 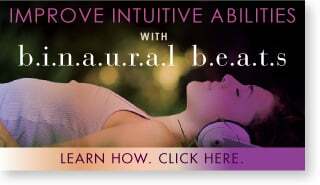 It is so helpful to have the bolster suggestions, having read many a site on chakras, the handy, practical tips such as these were often missing for me. This article really resonated with me. I read your article about the heart chakra being affected by an under active solar chakra. 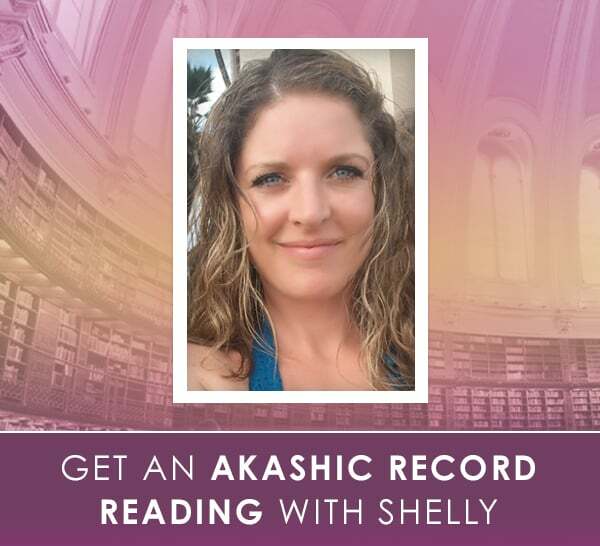 As I read your recommendations for improving your solar chakra, tears came to my eyes and my first thought was oh my god how could I ever do those things. That highlights to me that I have some serious work to do. Thank you.